The town is only a short 5 minute walk and the beach a couple of minutes more. Whitstable has regular buses and trains so great access to Margate, Faversham, Canterbury and the beautiful Kent coast. 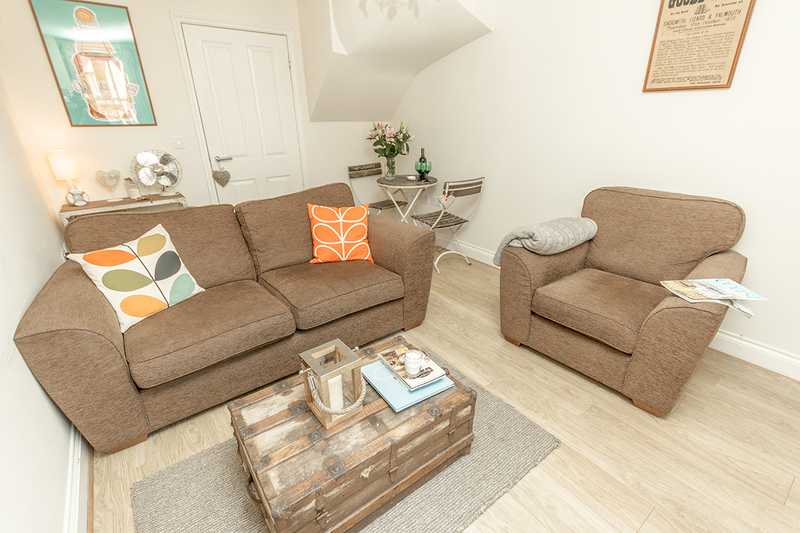 Haven Cottage has been tastefully decorated throughout with a scattering of antique pieces and some quirky touches and enjoys a south facing garden with patio furniture , x 2 BBQ’s & deck chairs. The cottage is a perfect place for family and friends to escape from the madness of modern life and is also great for al fresco entertaining. There are plenty of board games, DVD’s and outdoor fun so you can take back wonderful memories and holiday snaps to remember your special time at the seaside. There is an informative welcome pack when you arrive abundant with information on what’s on in Whitstable and surrounding areas. 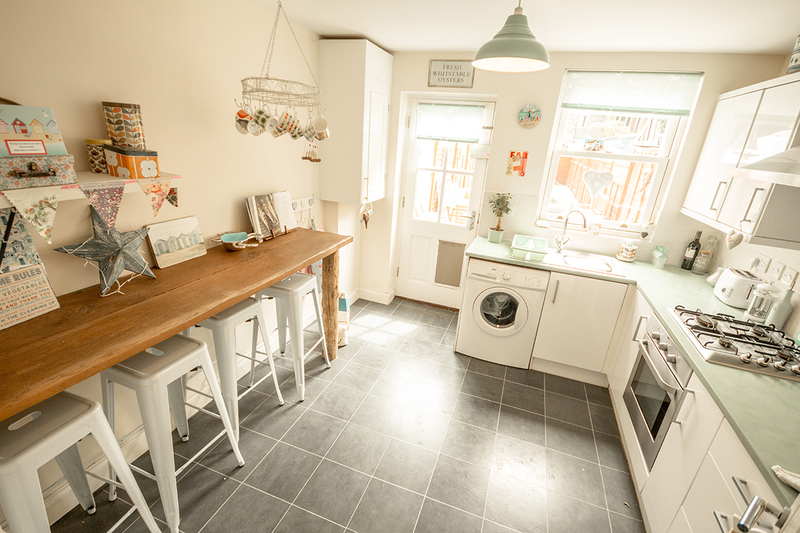 A quirky & fully equipped kitchen/ dining area leading to a well maintained, south facing, traditional seaside cottage garden with terraced area. Three delightful bedrooms – two doubles and one twin room. 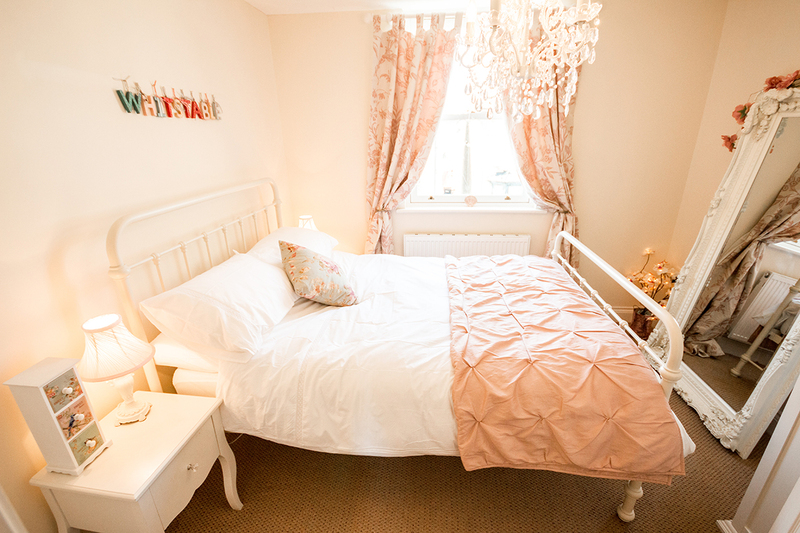 There is also a double sofa bed in the top spacious attic room and two portable single sofa beds for the little ones. Sleeps 6/7 adults and 3/4 children. 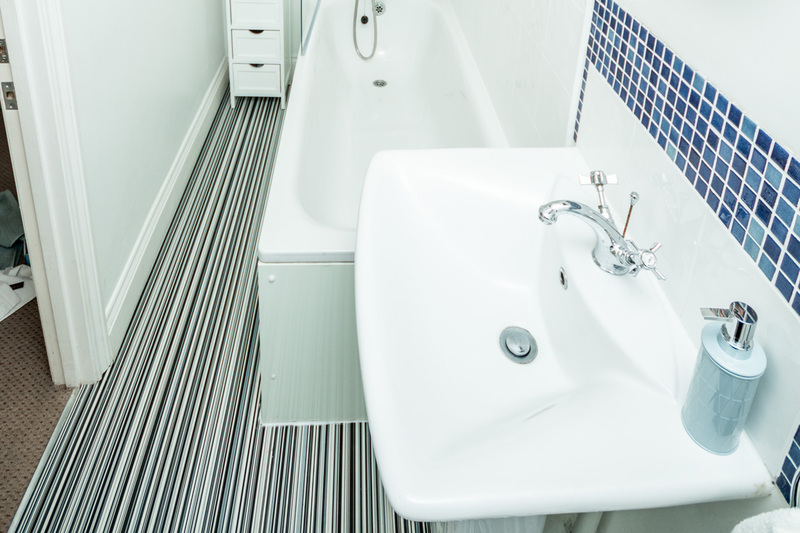 Downstairs w.c & cloakroom as well as a first floor nautical themed bathroom with over bath & shower.